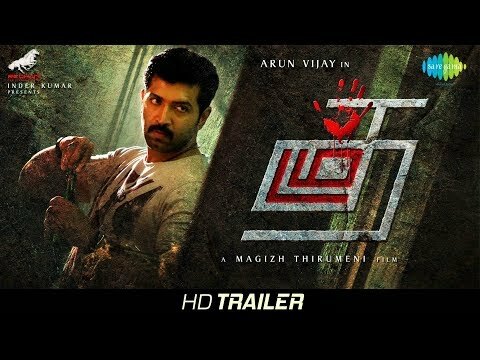 Karthik Sivakumar bounces back with Thozha! Write & Share about "Karthik Sivakumar bounces back with Thozha! 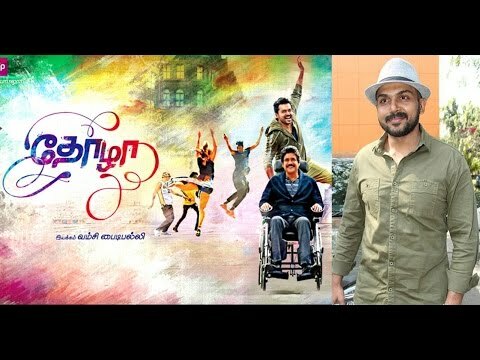 | Thozha (Karthi, Nagarjuna) Kollywood Videos | Tamil Cinema Profile" !